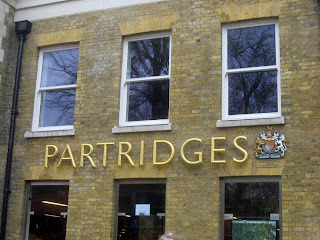 One of the greatest discoveries I have made here in London is Partridges. If you haven’t been yet, you must go. Partridges is a great gourmet market with a fantastic deli, and also has wonderful teas and other goodies from around the globe. But when I walk in I head straight for the American aisle (look for the little American flags!) 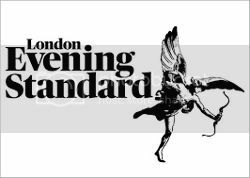 where I can pick up all those food items I can’t find at Waitrose or Tesco, i.e. PAM cooking spray, Lawry’s seasoning salt, Betty Crocker Brownies, Gold Fish, Hidden Valley Ranch Dressing etc. It also has the breakfast items you may have been craving but haven’t been able to find- think Pop Tarts and Apple Jacks. 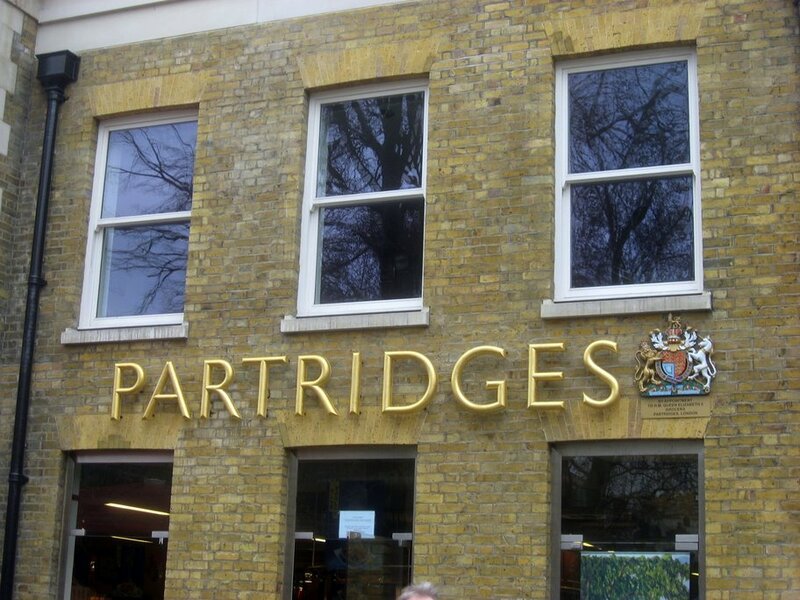 Partridges is located on Glocester Roadand Sloane Square, or you can shop online. There is also an outdoor café located at the Sloane Square location, which is perfect for the recent sunshine! OMG! This is the best information I've had all day!!!!!!!! THANK YOU THANK YOU THANK YOU!! I just shut it down at Partridges yesterday! Love that place!